Dave Splash Dot Com: Neko Case TONIGHT!! 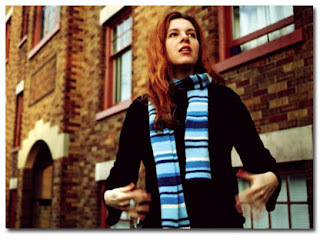 Neko Case is playing tonight at The Roccoco Theater in Lincoln, NE. She has been incredible both of the times I have seen her before, and am excpecting nothing less tonight. Tickets may still be available, but I would double check before heading to the show.